Tonya and CC are going head to head with the Drop shot and the Ned Rig! Which one will be victorious? Come along for a fun day on the water with a couple women who really know how to fish! 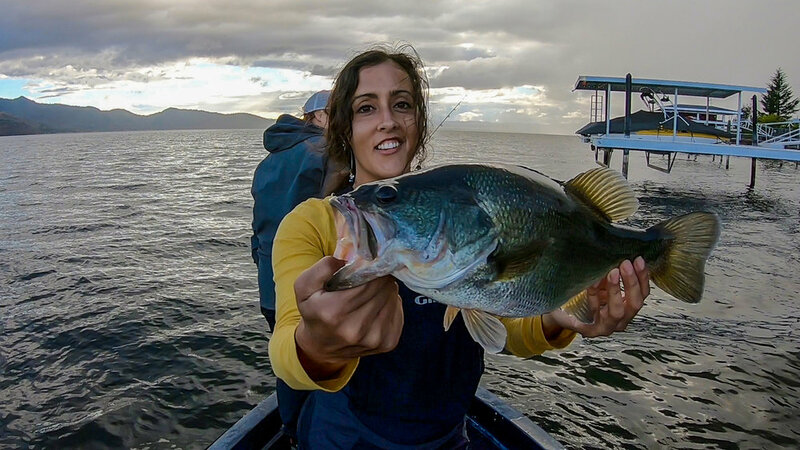 The girls locate fish, dial in the pattern, and have some fun along the way. It became apparent almost immediately that the Ned Rig would prevail. There is something special about the "dead action" when conditions get tough. Instead of continuing to fight it for the sake of the challenge the girls tied on 2 ned rigs for their afternoon session and proceeded to slay the bass! If you're not proficient with the Ned Rig (or dropshot) the cooling days of the Fall Transition are a great time to pull them out and build confidence. Below you'll find a breakdown of the gear the girls were using as they battled their way through this challenge. Giant Bass eating topwater frogs! 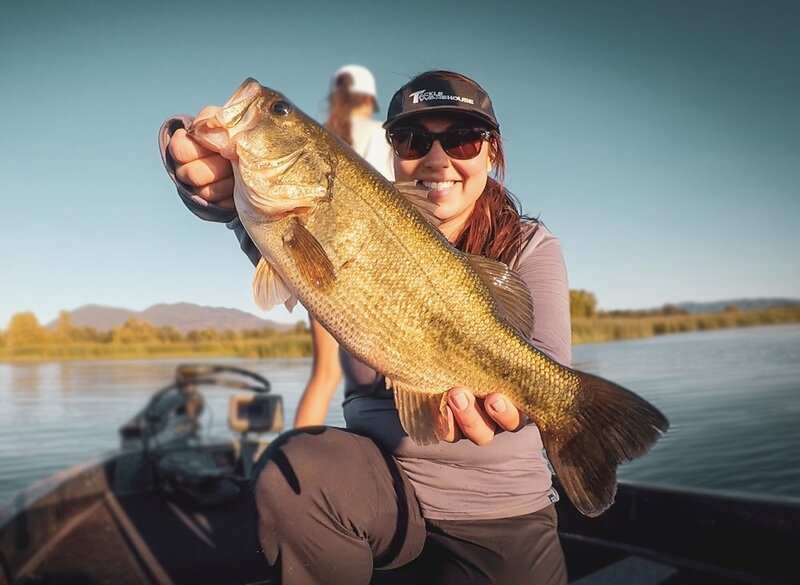 The Girls of TacticalBassin put the hammer down on some great Summer bass on Clearlake! If you enjoy topwater, you're going to love this footage! With Matt recovering from his accident and Tim traveling for ICAST the girls took to the lake for a fun evening of frog fishing. The girls don't always get to fish around our filming schedule but they both love bass fishing and are excellent anglers in their own right! If you enjoyed this video be sure to let us know so we can schedule more time for them to film their fishing exploits.